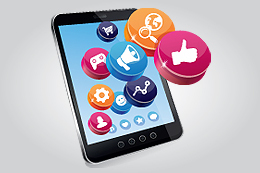 Google Maps is the #2 mobile app – What does that mean for your business? Are you on the map? The Google map that is. If you want your business to be visible online (literally), you need to mark your spot. 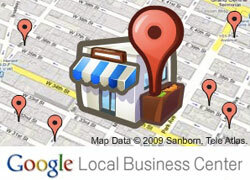 Google Maps is being used by more and more people, especially in the local search arena. The days of sifting through the phonebook to find what you need are over. 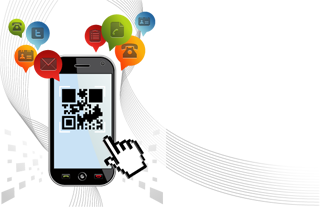 With the click of a button, users can find the company they need and all of their relevant contact information (location, phone number, email, etc). Getting directions is made super easy due to the Google’s integrated GPS tool, which can be activated instantly when locating a business.